Dave Partners CEO Dave Carvajal Featured as one of the National Association of Experts, Writers, and Speakers™ Trendsetters in Forbes! The National Association of Experts, Writers, and Speakers™ currently features Dave Carvajal in the April 19th Edition of Forbes as a Trendsetter. 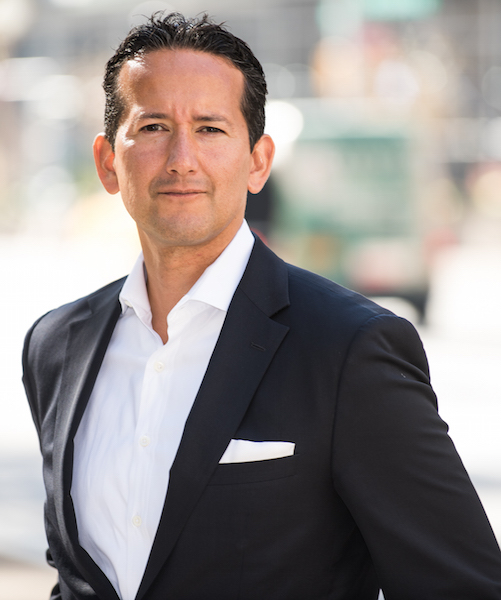 New York, NY – April 20, 2016 – Dave Carvajal, CEO of Dave Partners, can be seen featured, alongside other professionals, on the full-page spread entitled “Trendsetters” in Forbes magazine. The feature, presented by The National Association of Experts, Writers and Speakers™, lists Carvajal as a trendsetter in today’s economy and offers a tip from him on how he achieved this status. The National Association of Experts, Writers and Speakers™ is an organization founded to honor experts around the world for their contributions to education, enlightenment and the advancement of business. Dave Carvajal is a builder of billion dollar businesses. As CEO of Dave Partners, Dave is a sought out advisor and consultant to public company Boards, CEOs and startup entrepreneurs of some of the most exciting high-growth technology companies that are making the world better. As co-founder of HotJobs.com, Dave built the company to 650 employees producing $125M in revenues, an IPO and $1.2 billion market capitalization. The HotJobs team experienced a second exit with the acquisition by Yahoo! in February of 2002. Since then, Dave has built TheLadders team to four hundred employees and over $80 million in revenues. Dave is a graduate of the executive education and leadership programs at The Wharton School, Columbia Business School, and The Harvard Business School. He also holds a Bachelor’s degree from Clemson University. The National Association of Experts, Writers and Speakers™ was founded to honor experts for their contribution to education, enlightenment, and business.